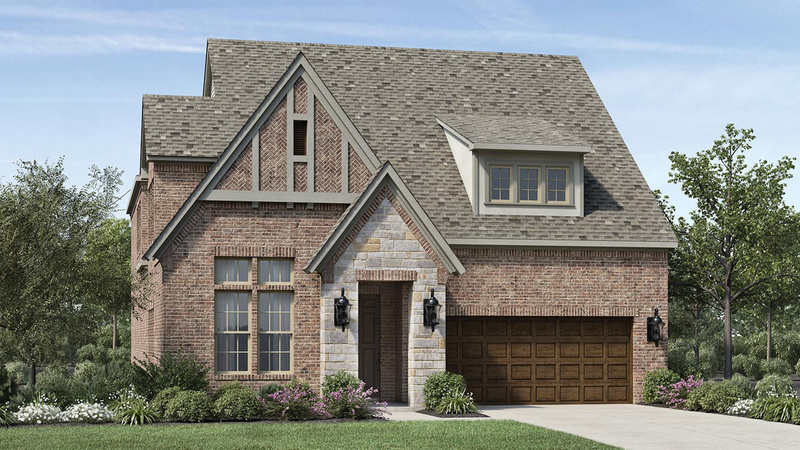 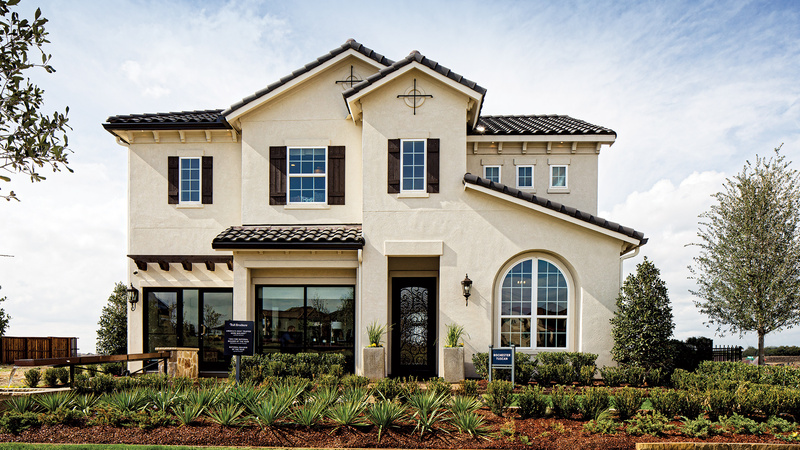 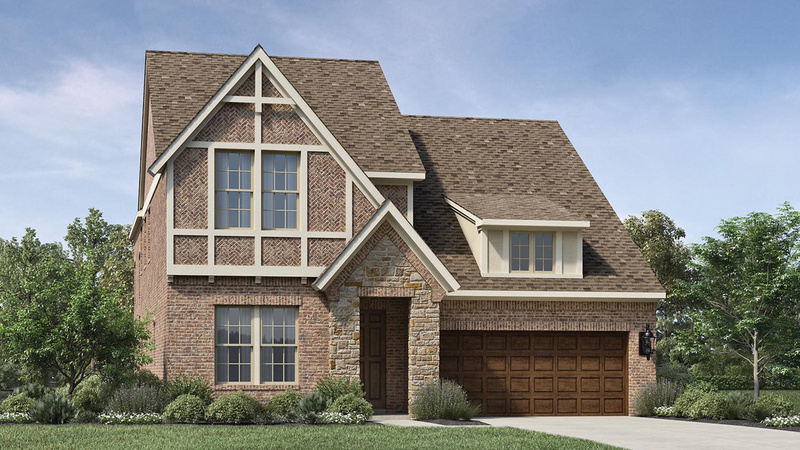 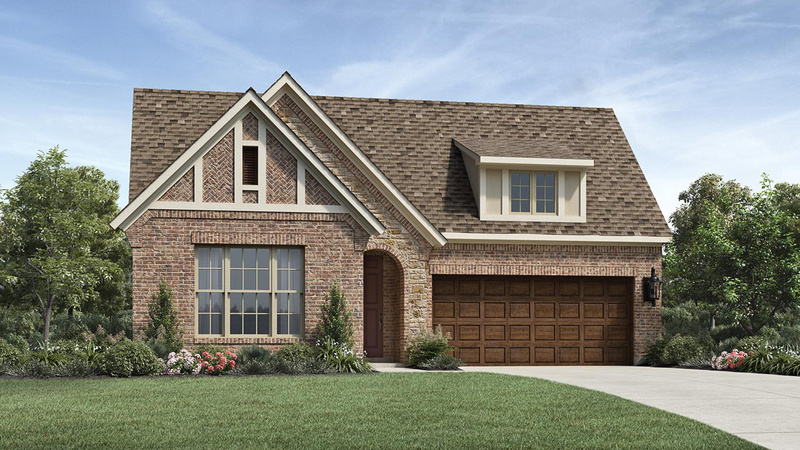 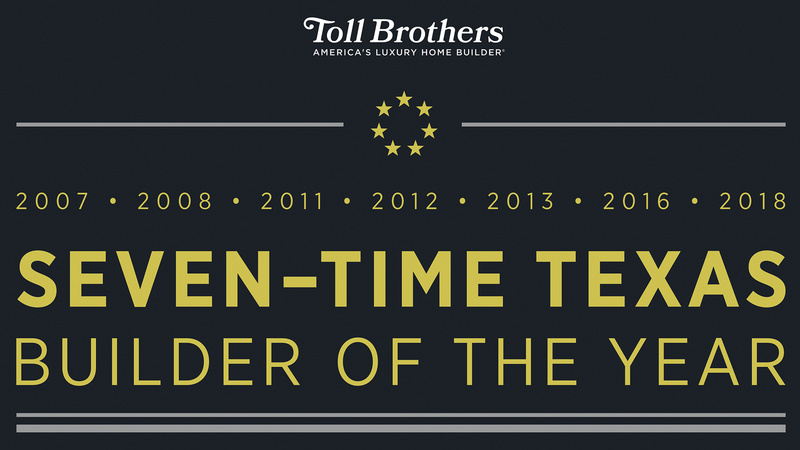 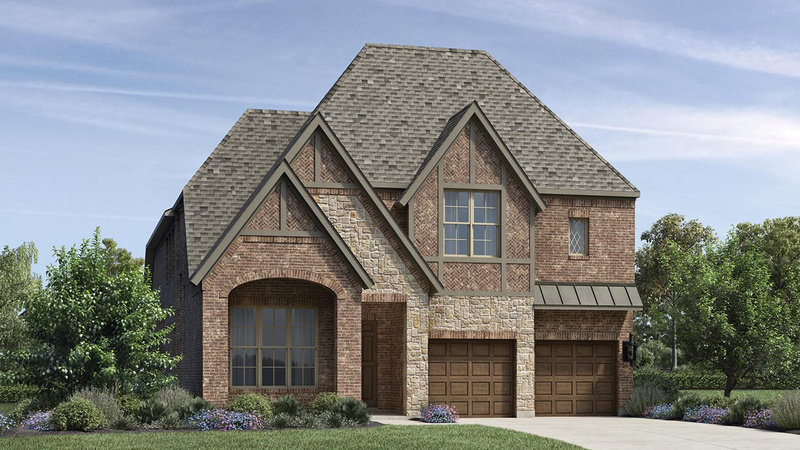 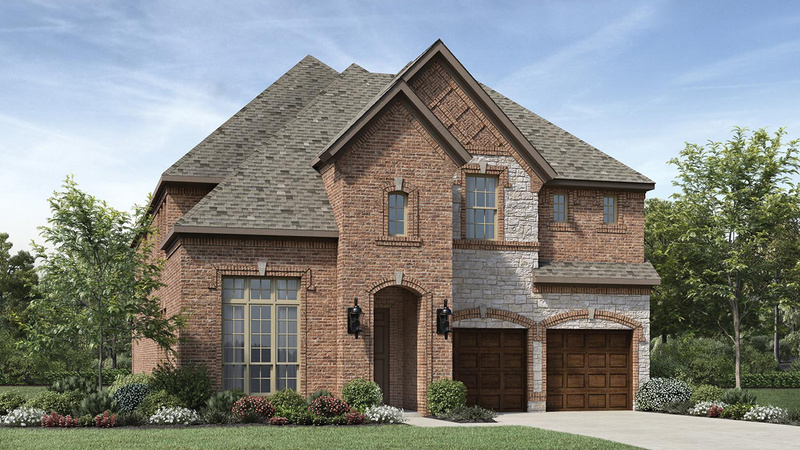 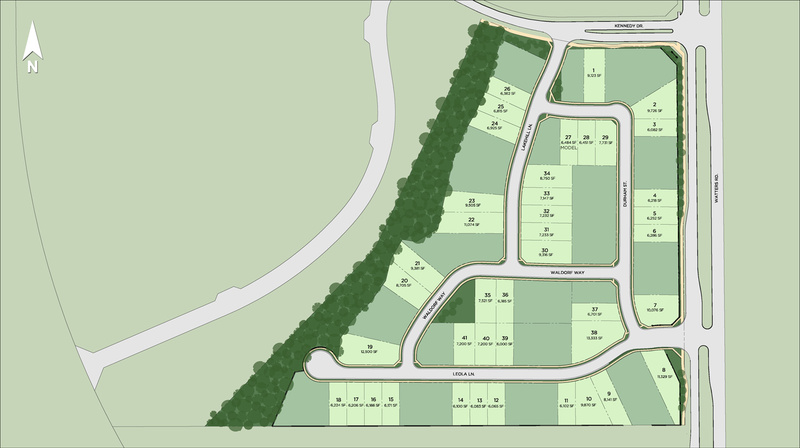 The Village at Twin Creeks is a neighborhood in the heart of this established, master planned community in Allen, Texas. 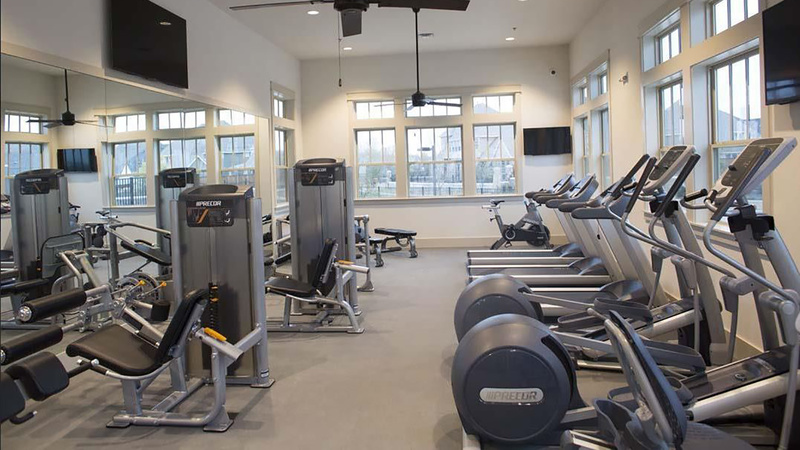 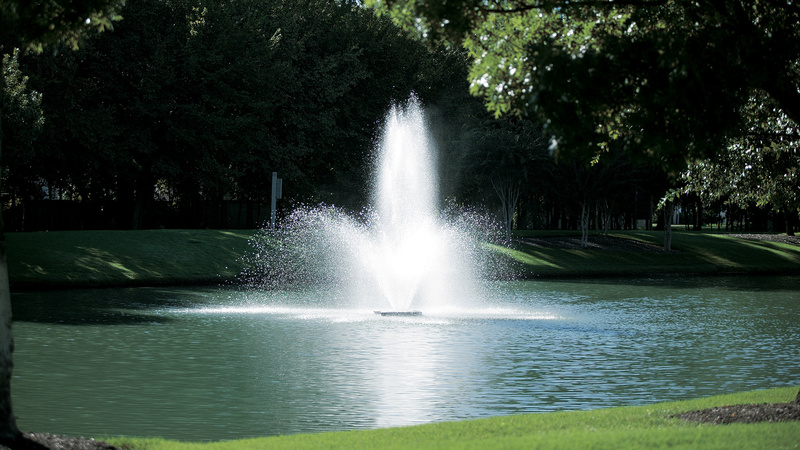 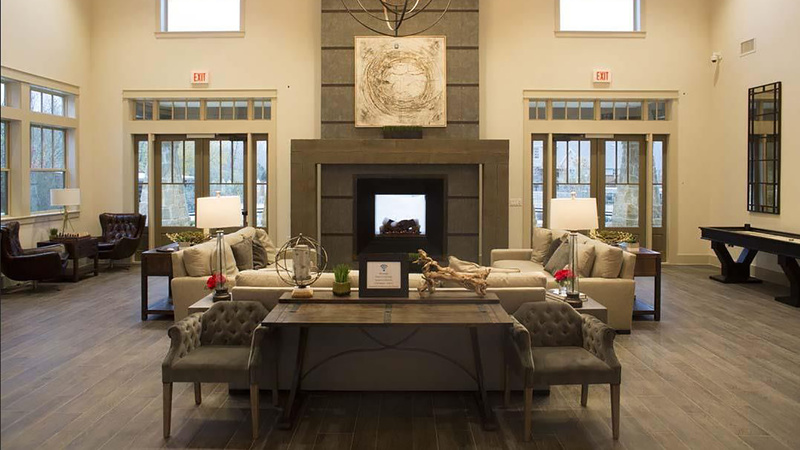 Offering options for a robust lifestyle, Twin Creeks offers resident-exclusive amenities which include a clubhouse, fitness center, resort-style pool, and hiking and biking trails. 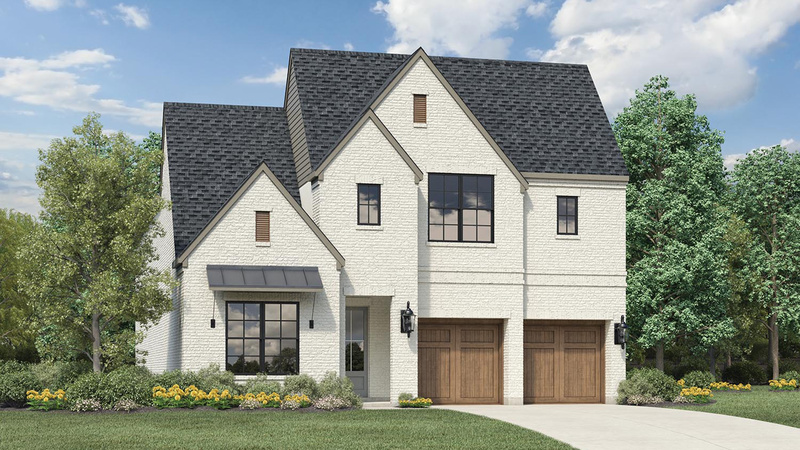 With access to the exceptional Allen Independent School District, residents will delight in the educational experiences available to students. 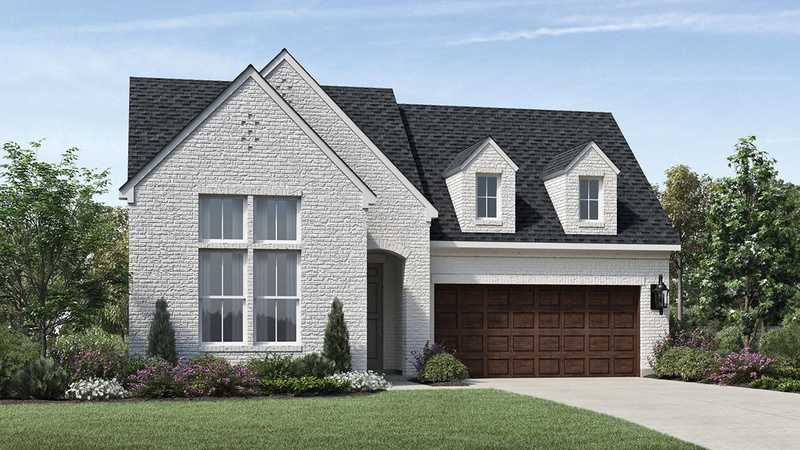 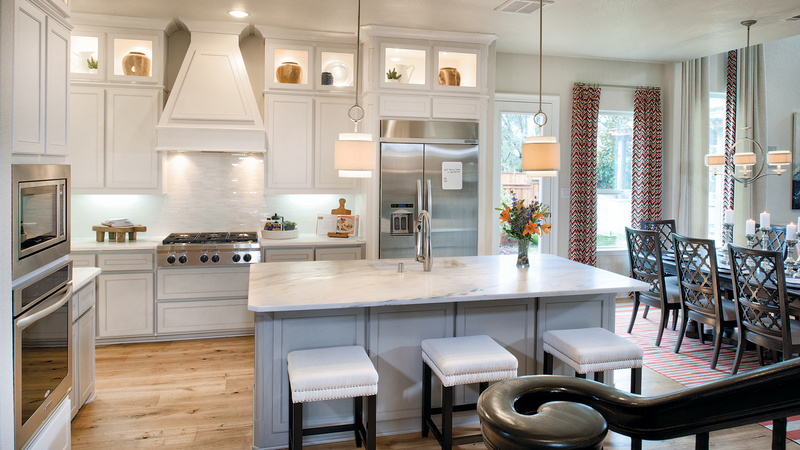 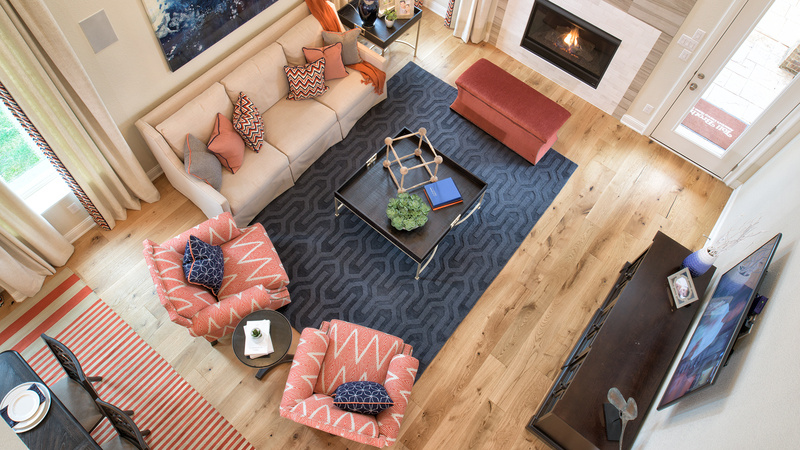 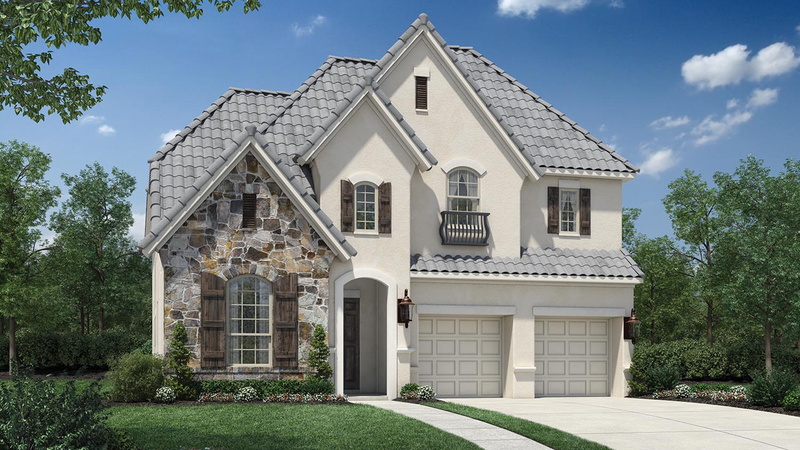 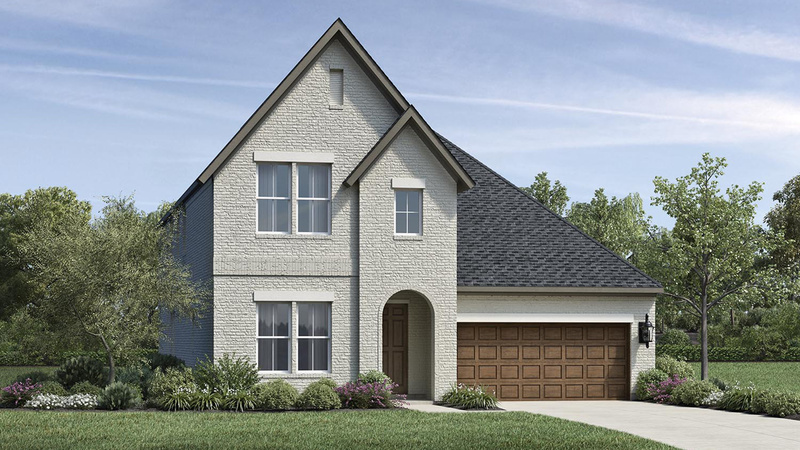 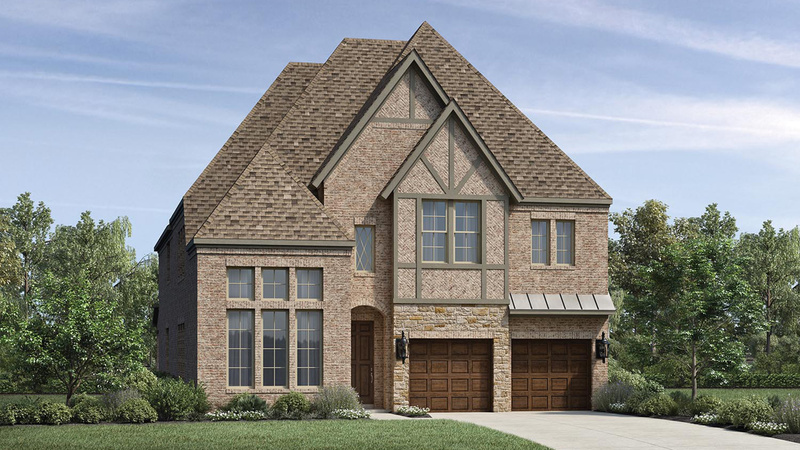 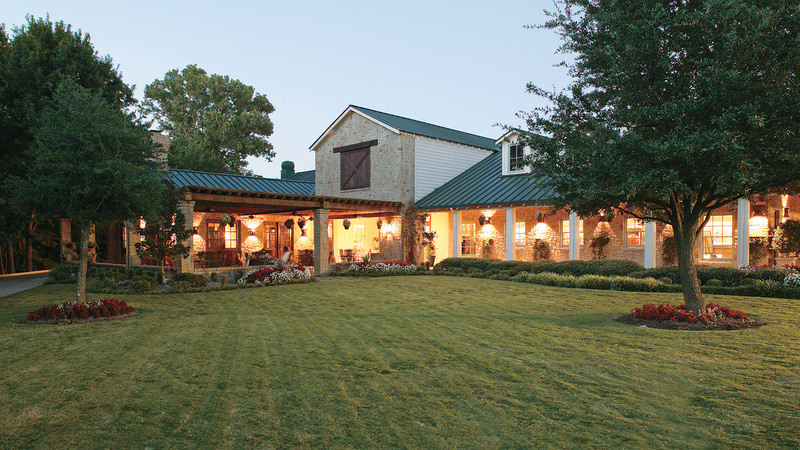 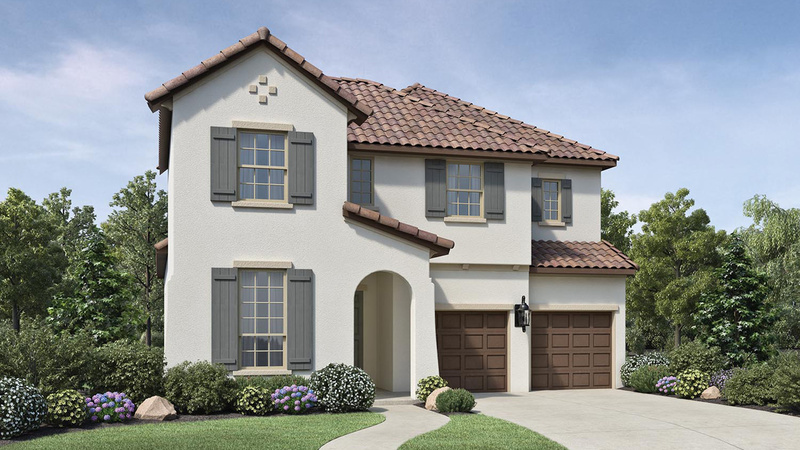 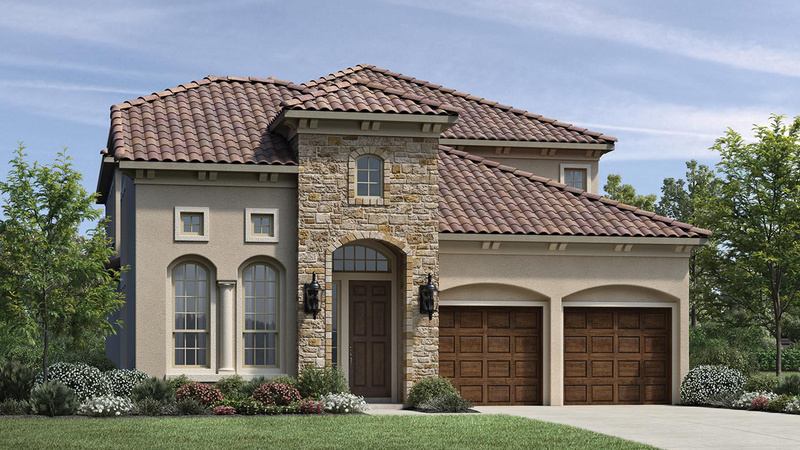 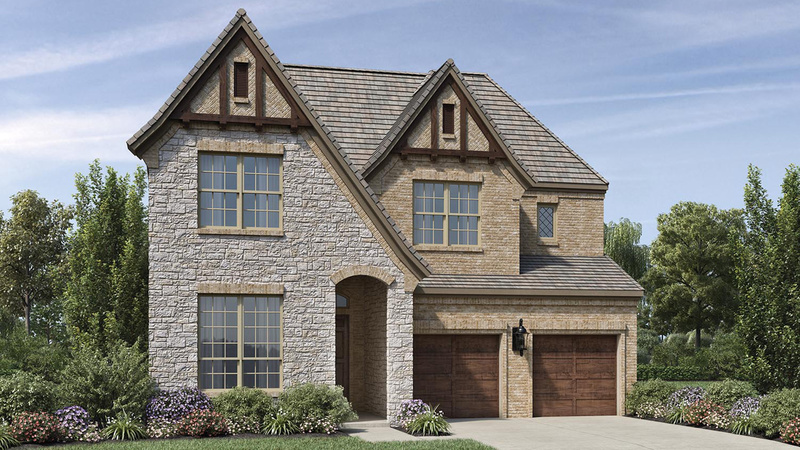 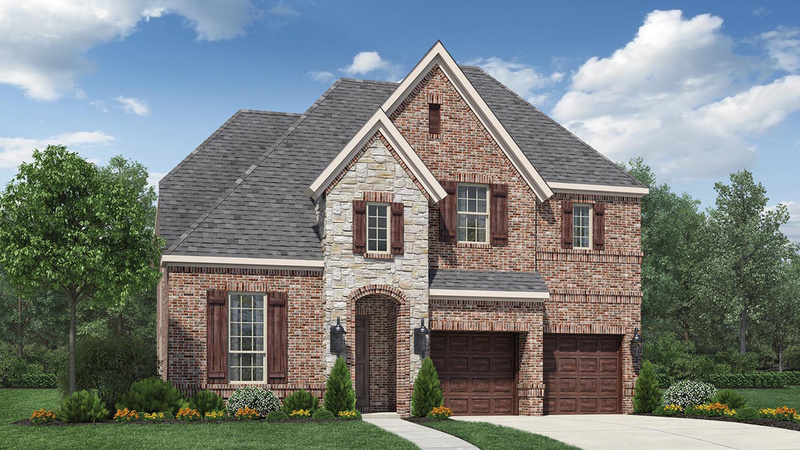 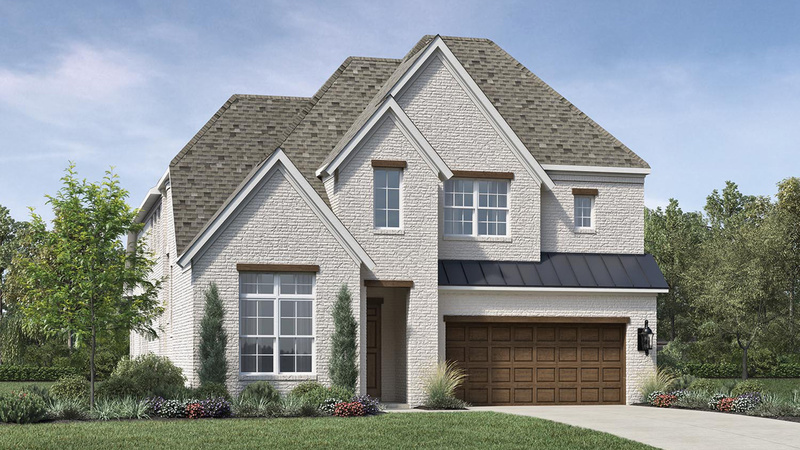 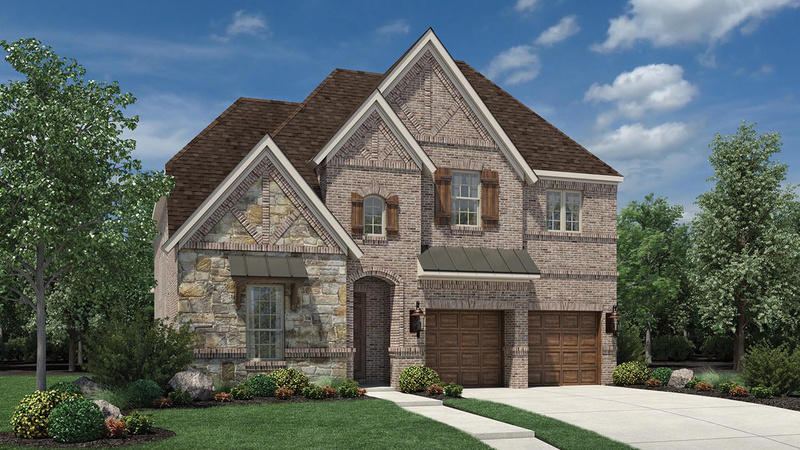 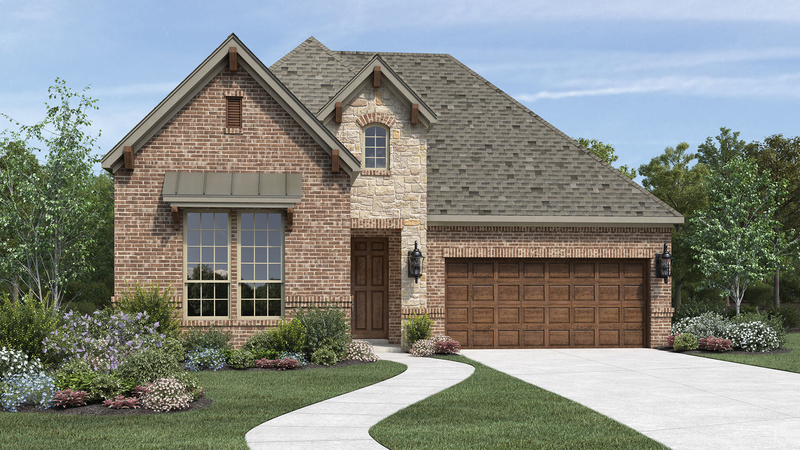 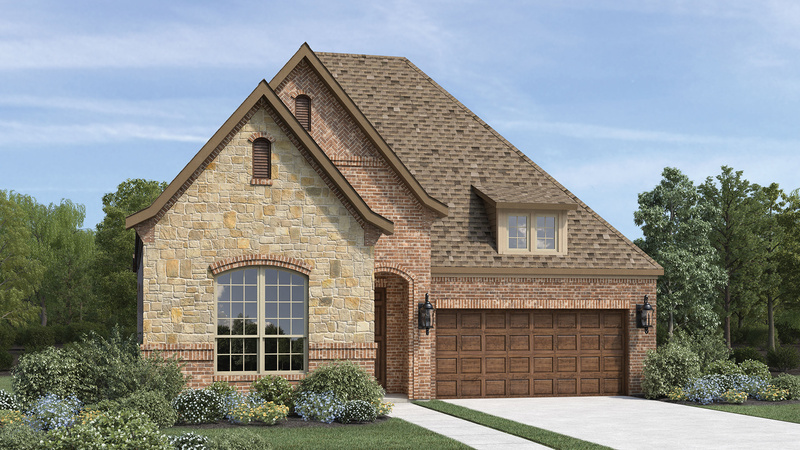 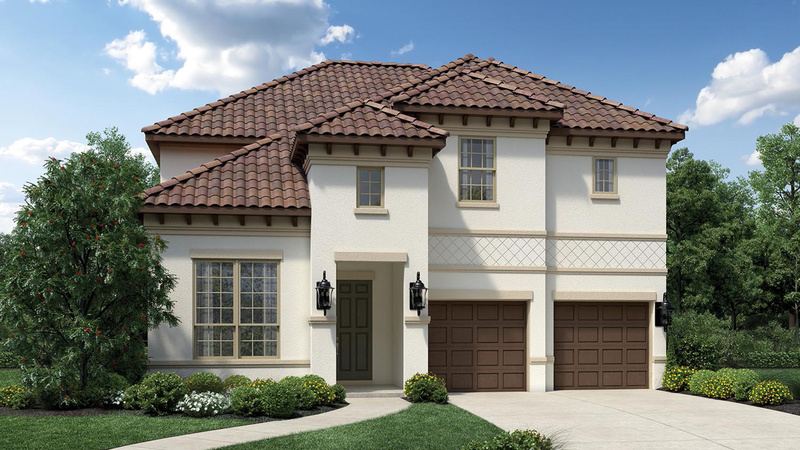 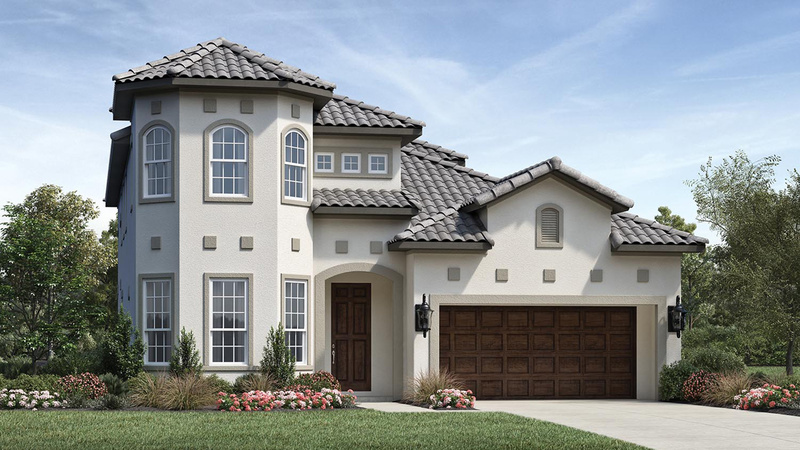 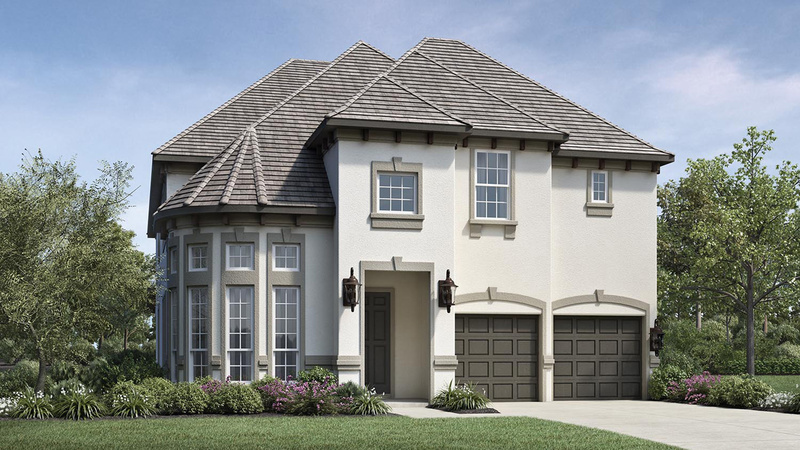 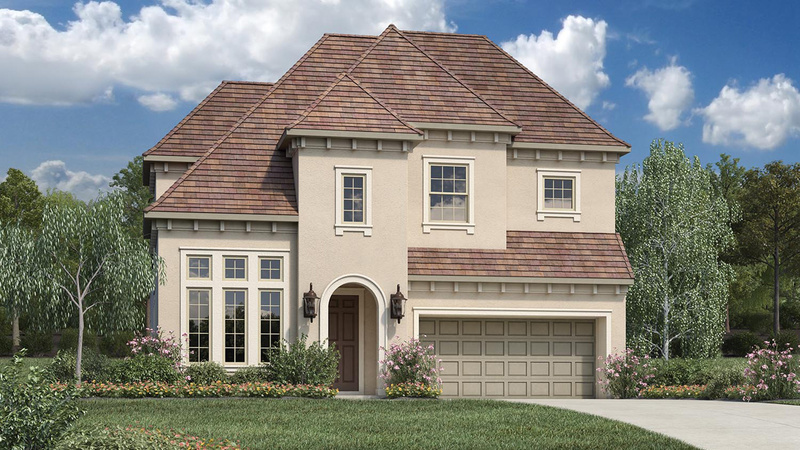 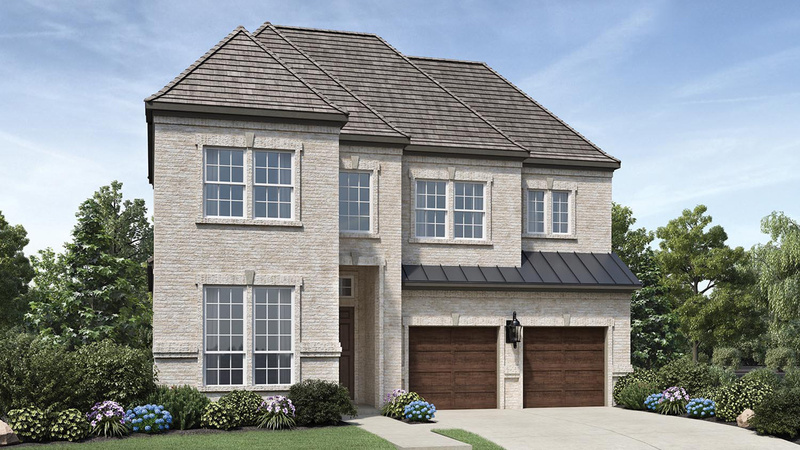 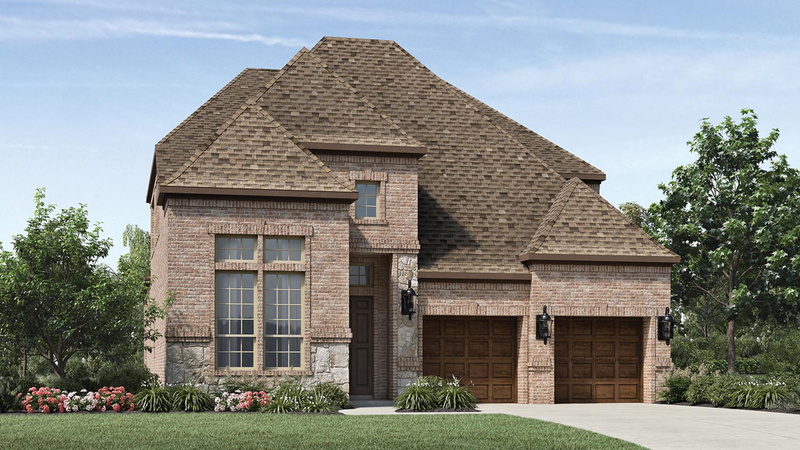 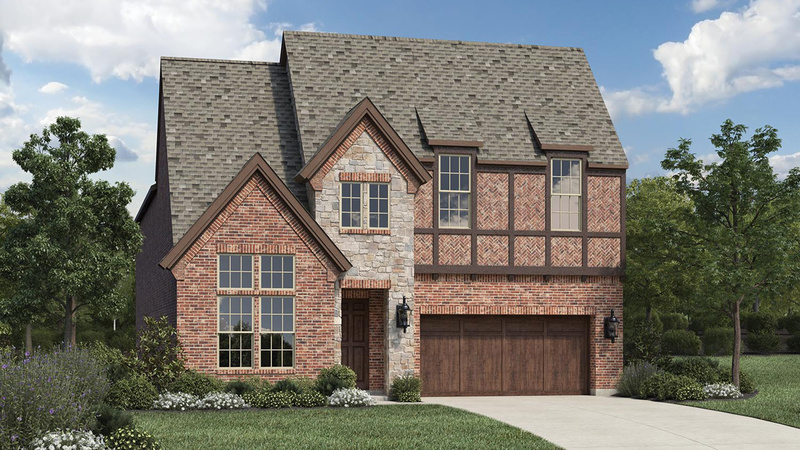 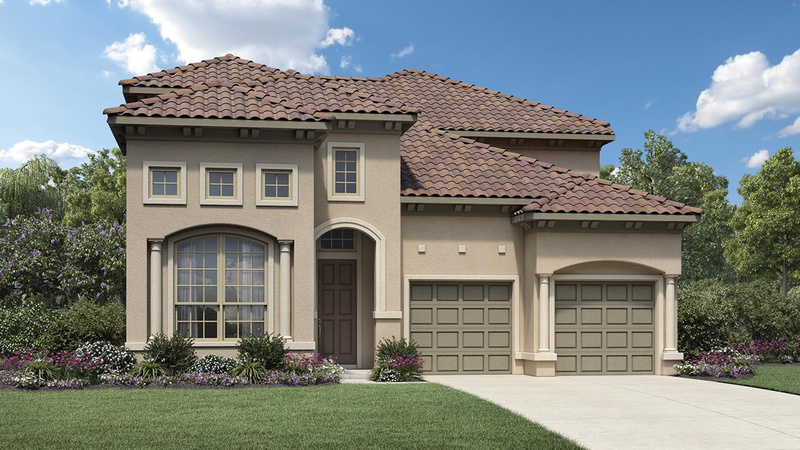 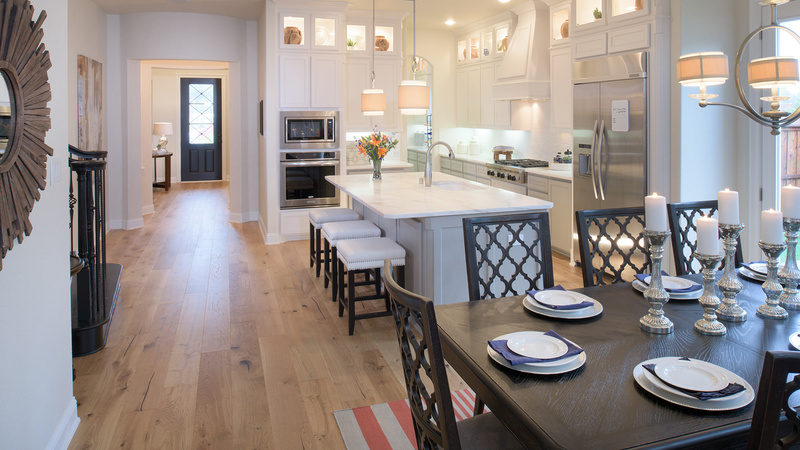 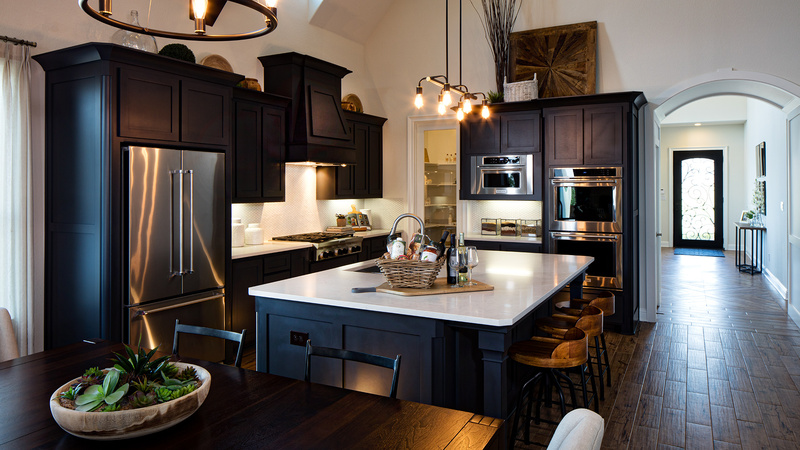 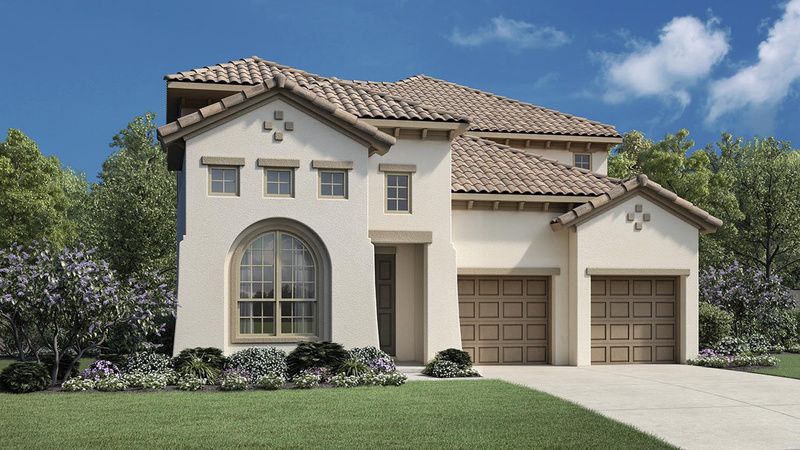 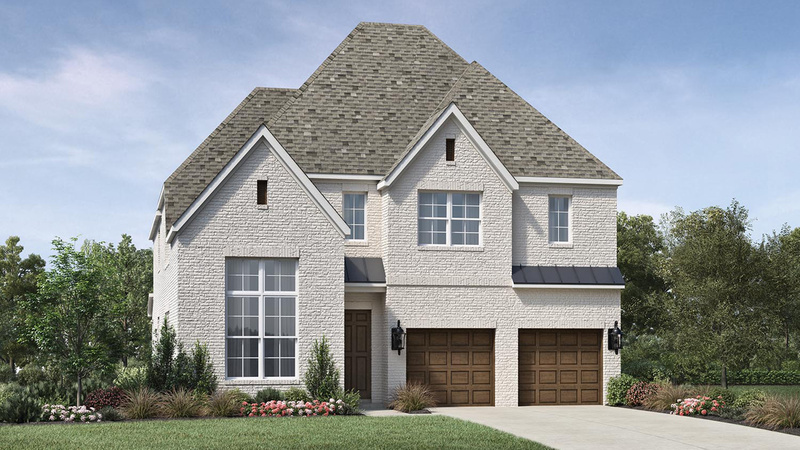 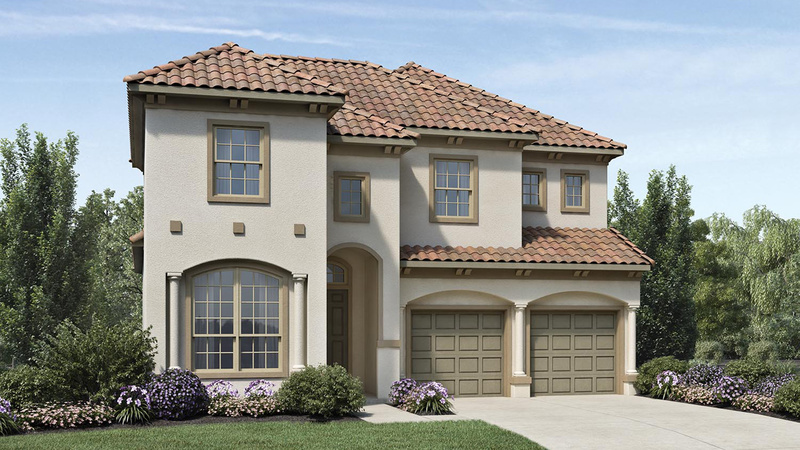 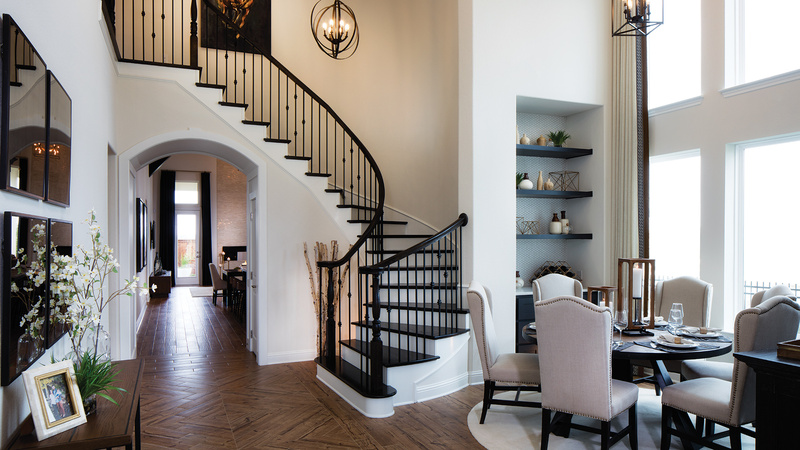 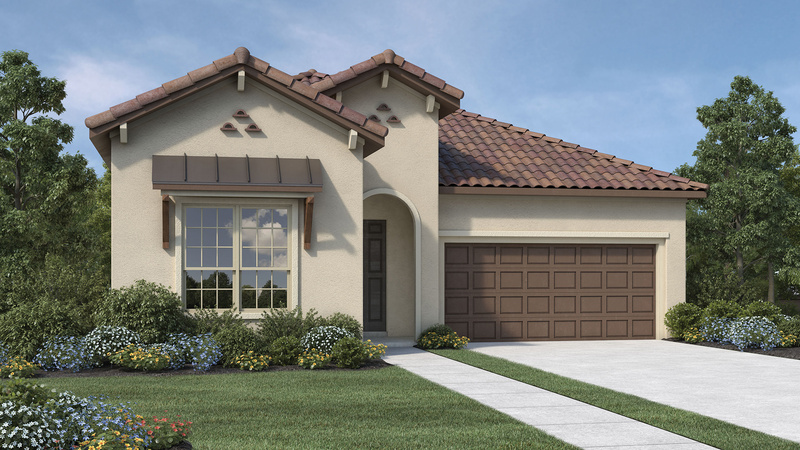 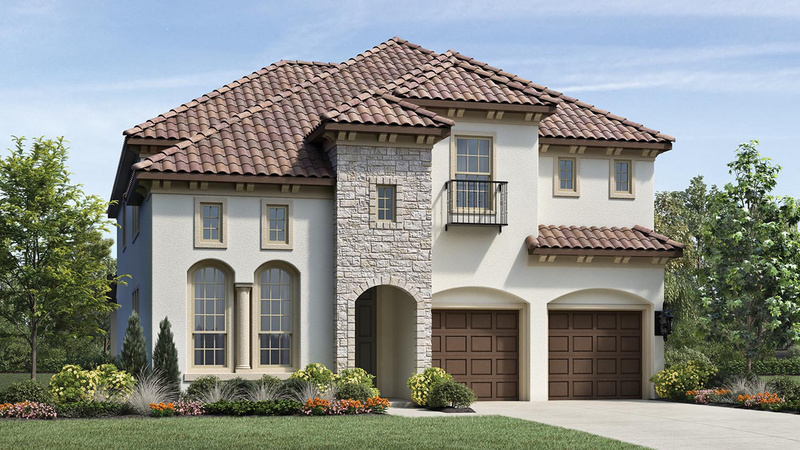 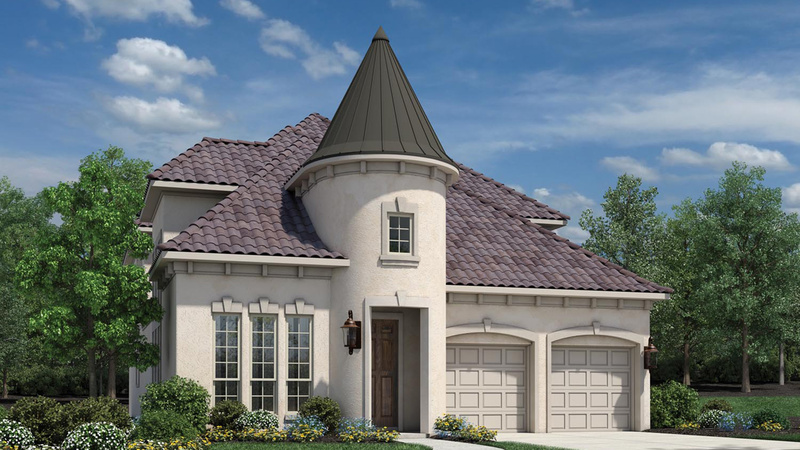 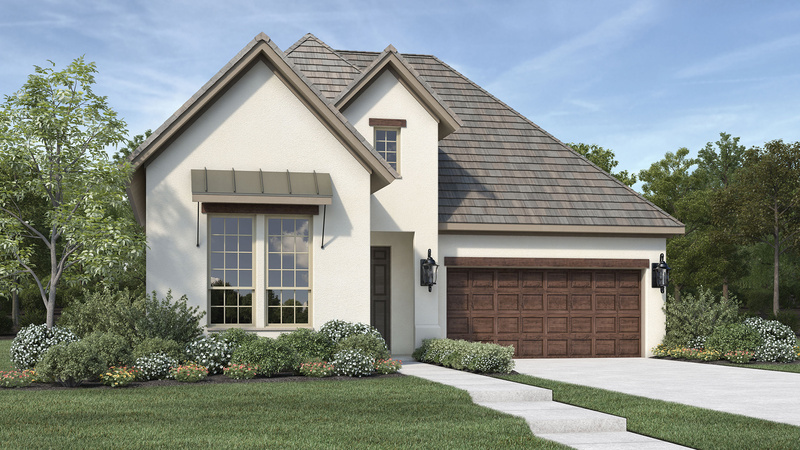 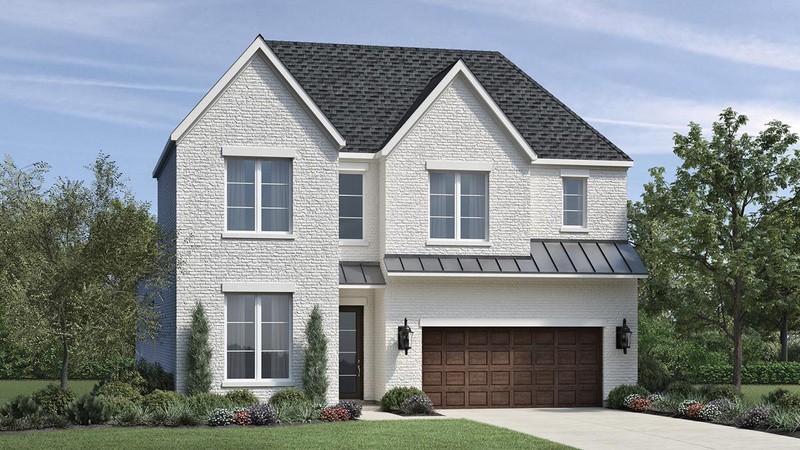 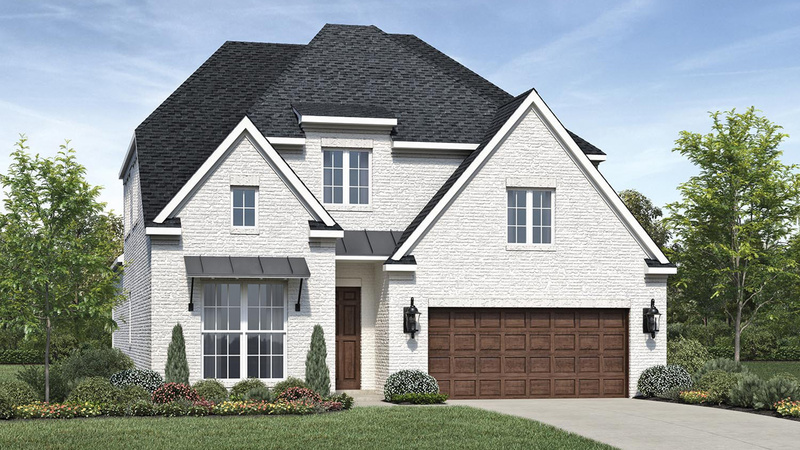 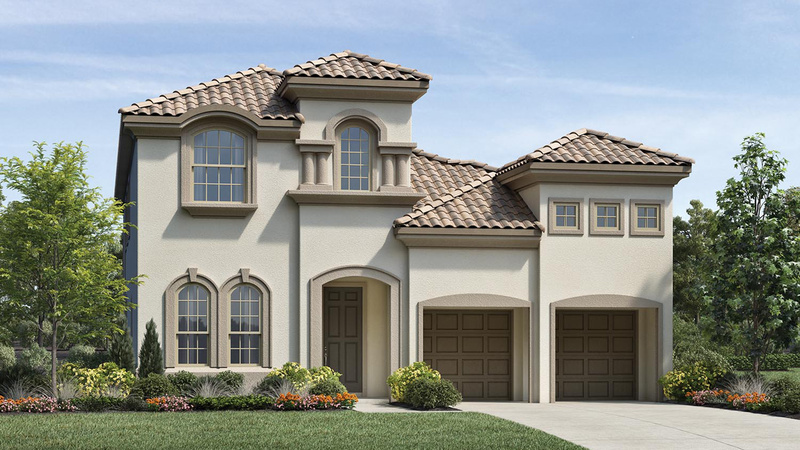 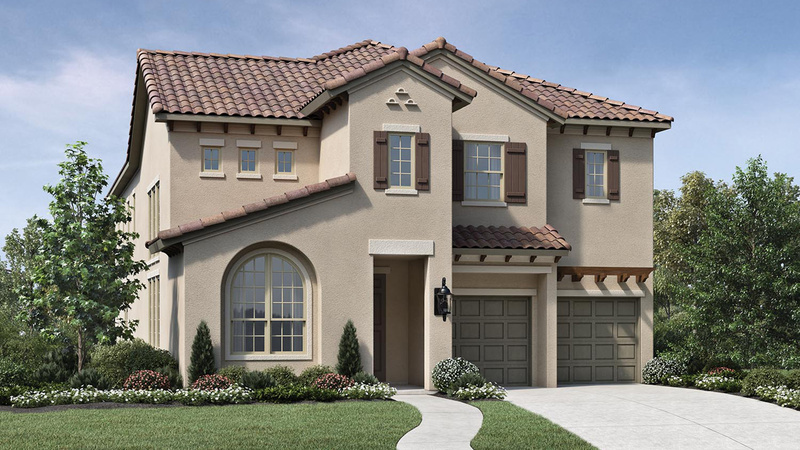 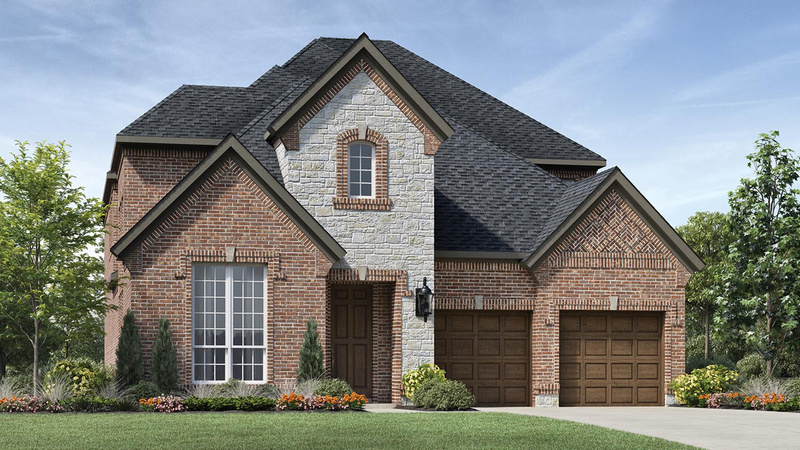 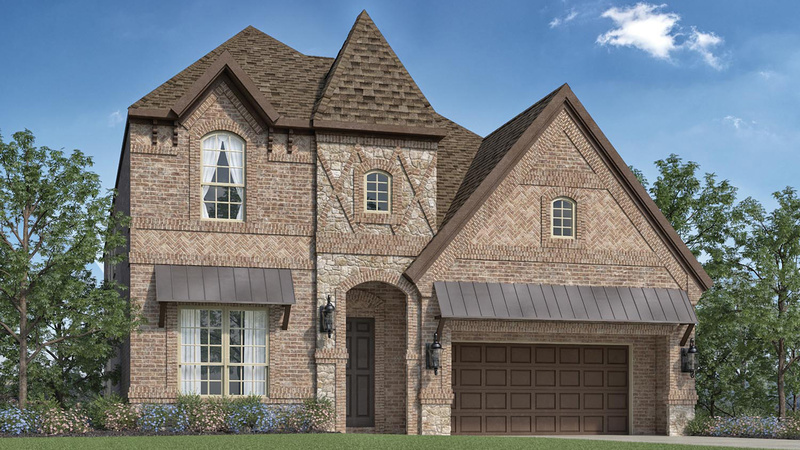 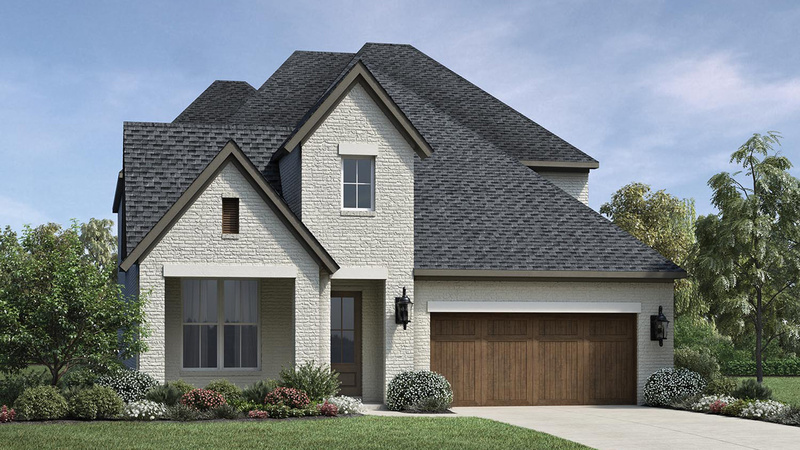 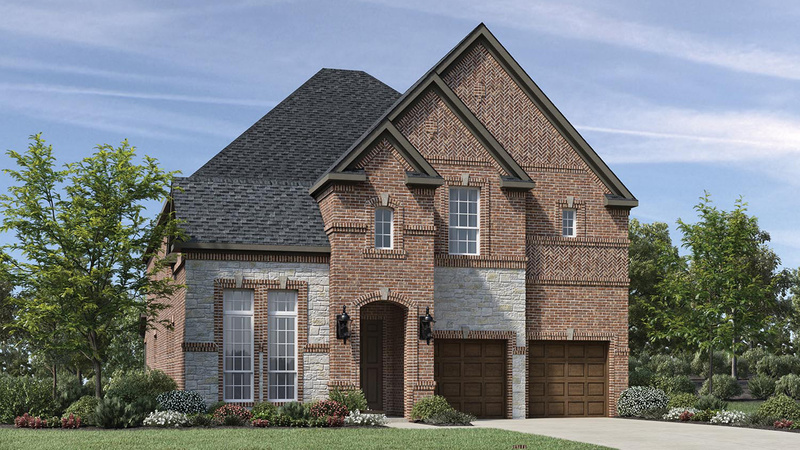 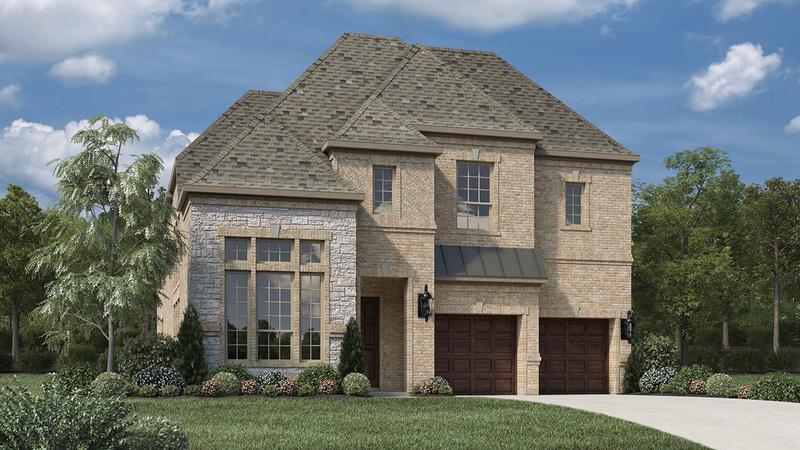 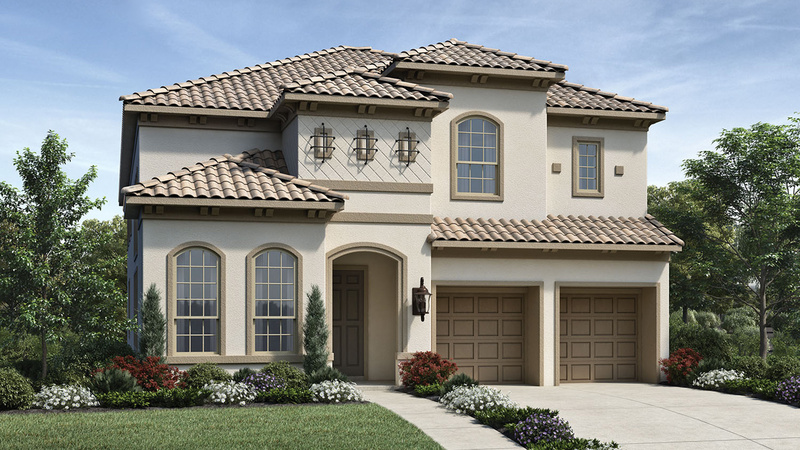 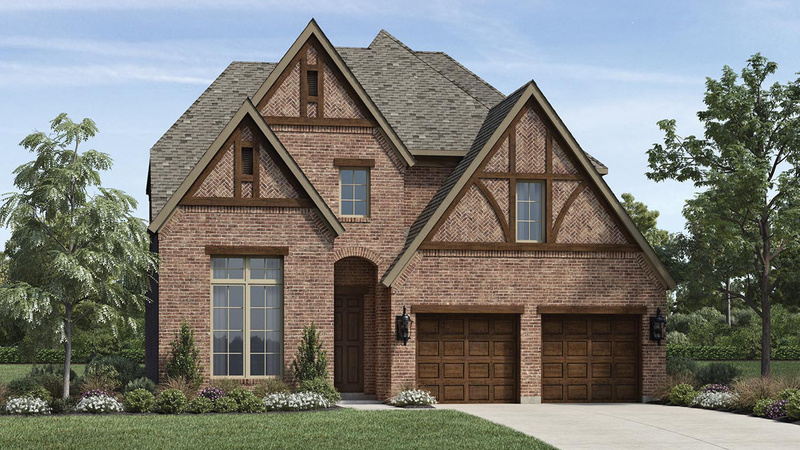 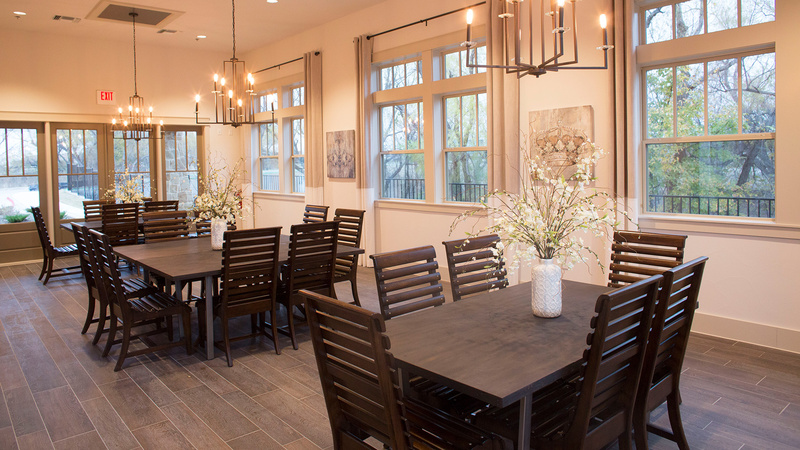 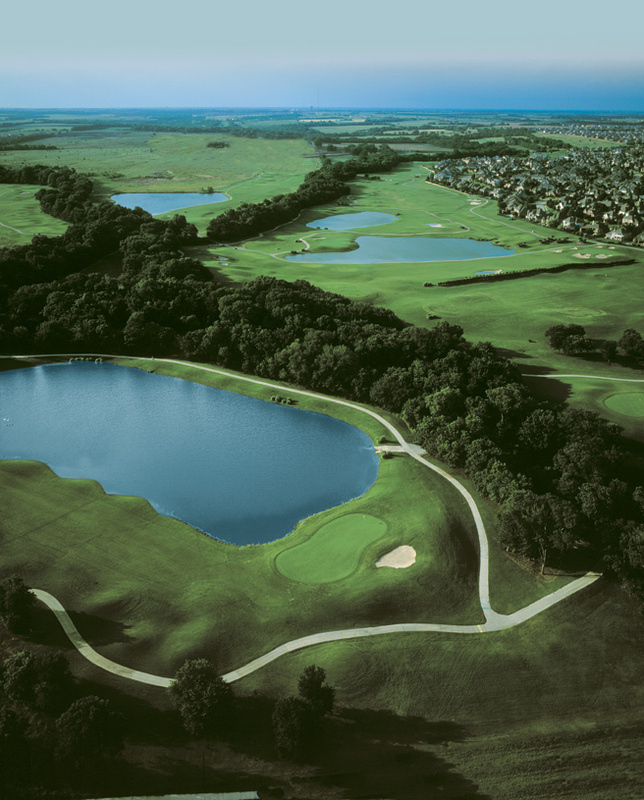 Homeowners will also enjoy convenient access to Highways 75 and 121, as well as fine and casual dining, upscale shopping at the Village of Allen and Watters Creek at Montgomery Farm, the Dayspring Nature Preserve, The Golf Club at Twin Creeks, and many other entertainment opportunities.